Acer plans to present at the next IFA fair in Berlin several mobile terminals. As usual in these cases, they have leaked key details of two of these teams. We talked about models Acer Liquid Z530 and Liquid Z630, two models that fall within the average range. In the case of the Liquid Z630, we speak of a phablet with 5.5 inch size will be based on two very interesting pillars: first, it will have a front camera with 8 megapixel resolution that promises a quality selfies. 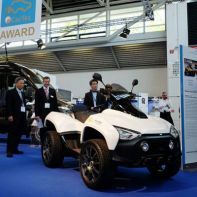 On the other hand, will integrate a powerful battery of 4,000 milliamps that can make him one of the smartphones market with more autonomy. The Liquid Z530 will have a similar set of features but will lower the screen size to five inches. We tell you the details that have been revealed. Acer’s proposal is far from the biggest releases of the market as the iPhone 6 Plus or the Samsung Galaxy Note 5 but brings midrange terminals with a good bill and competitive specifications. Proof of this are the models Acer Liquid Z530 and Liquid Z630, two teams with a good list of specifications and a very competitive price. The highlight of the two teams is the Acer Liquid Z630. 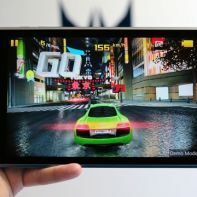 This phablet has a screen size of 5.5 inches and HD resolution of 1,280 x 720 pixels. This resolution sheds a density of 267 dots per inch, a medium level of detail for this device. But probably the biggest attractions of this device are in two specific fields. On the one hand, the section of the camera brings us two goals 8MP both the front and the front. These cameras include the ability to record video in HD at 1080p. Although the rear camera is not on a par with the big names in the market, the front camera itself can give us a great performance when taking selfies. In addition, the Acer Liquid Z630 includes a powerful battery of 4,000 milliamps be placed between the terminals with greater autonomy of the picture. This device includes a quad-core processor with a power of 1.3 GHz with a RAM of 2 GB. Z630’s internal memory up to 16 GB, with the ability to expand this space through a MicroSD memory card. 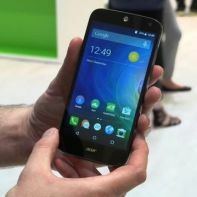 Acer smartphone will be available for an approximate price of 200 euros. 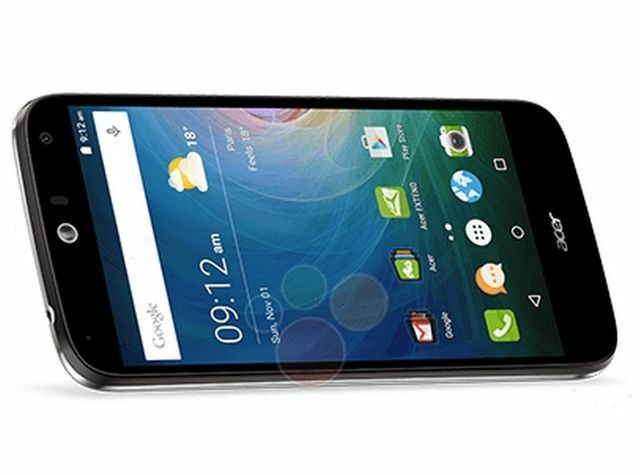 Moreover, they have also revealed details about the Acer Liquid Z530. It is a phone that includes a set of features similar to most but with a format of 5-inch brother. This panel uses the same HD resolution of 1,280 x 720 pixels with a density of 294 dots per inch. Liquid Z530 will be available in versions with 1 or 2 GB of RAM and internal memory capacity of 8 GB or 16 GB. Acer smartphone will be available with an estimated retail price of 140 euros.